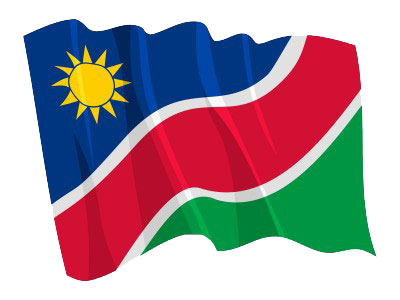 1 (WINDHOEK, 09 FEB, NAMPA) – The Office of the Prime Minister yesterday announced the approved appointments, promotions and transfers of executive directors, formerly permanent secretaries, as recommended by the Public Service Commission. © Copyright NAMPA Thursday 25th of April 2019 04:52:30 AM. All rights reserved.